Grime, dirt, and debris accumulate on your home’s outdoor surfaces over time. It’s unavoidable and unattractive, but pressure washing offers an easy solution. 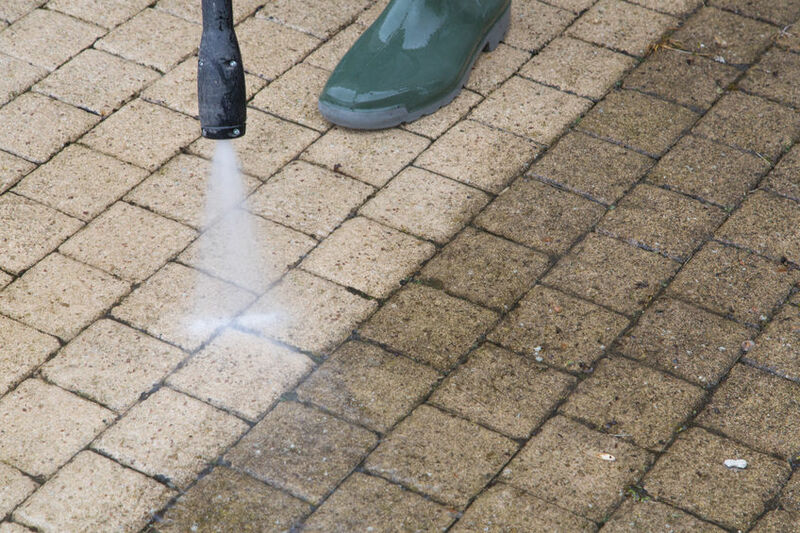 Squeaky Dan’s provides superior pressure washing services to homeowners throughout San Antonio, Texas. Instead of letting your home’s siding turn green while your deck becomes a darker shade of crusty brown, make a pressure washing appointment to preserve your home’s curb appeal. Our pressure washers are powerful yet safe enough to use on paint, vinyl, wood, brick, concrete, and any other material around your home. The Squeaky Dan’s experts are committed to using pressure washing to bring the beauty back to your Texas home. Call (210) 394-6840 today to schedule an appointment with the professionals at Squeaky Dan’s. Dan and his team have more than 20 years of experience to help you enhance the value and appearance of your home with efficient and affordable services.